For more than 20 years, StormTrak has extended traditional Emergency Management / AVL apps by analyzing costs, budgets, resources, expenses and optimizing FEMA Public Assistance Major Disaster reimbursements associated with weather-related events. StormTrak adds accountability to emergency management. A scalable cloud-based application provides real-time analytics and accounting to government agencies during weather-related emergencies. 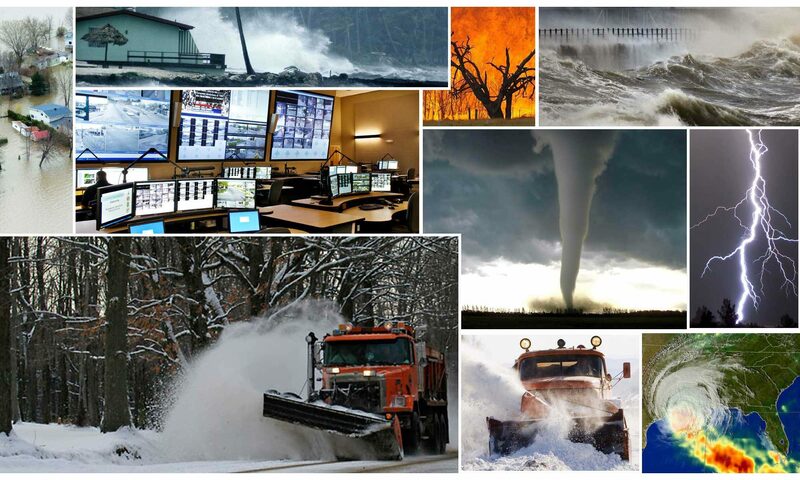 StormTrak keeps tabs on the details, while your team battles the public space debris-removal and clearing response to Hurricanes, Tornados, Earthquakes, Flooding, Wildfires, Snow & Ice, or other natural disasters. StormTrak expedites performance assessments and document preparation. By seamlessly tracking costs & resources during an emergency mobilization, analytics and reporting are available both during and in the aftermath of an event. StormTrak extends traditional Emergency Management / AVL apps by analyzing costs, budgets, resources, expenses, gaps and FEMA PA reimbursements for Disaster Declarations. StormTrak™ is a product of Cycon Publishing, Inc — a US-based software development company specializing in the Emergency Management Accountability & Analytics for County, City and State governments.